I have a nanoreef of about 20 gallons. 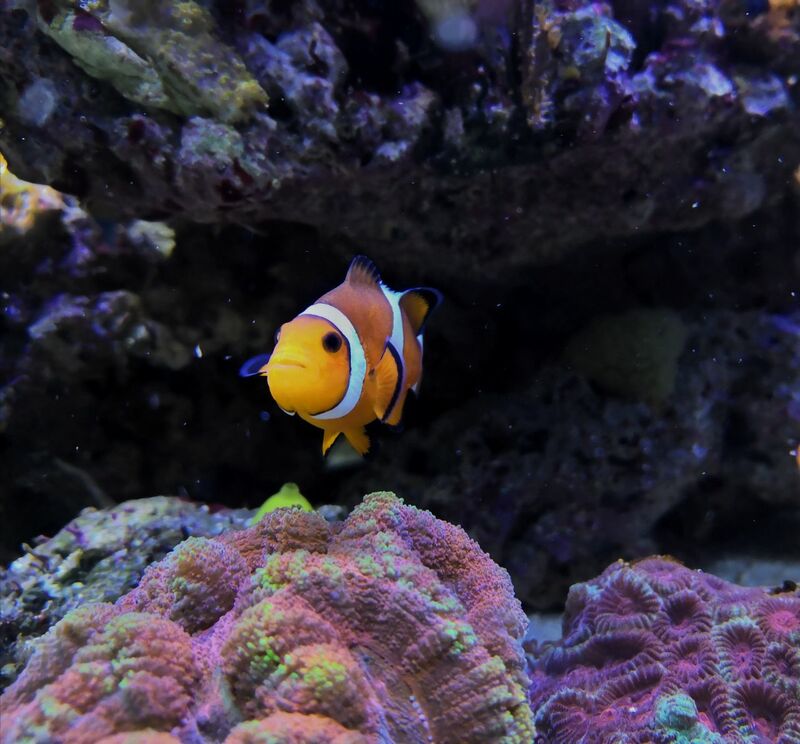 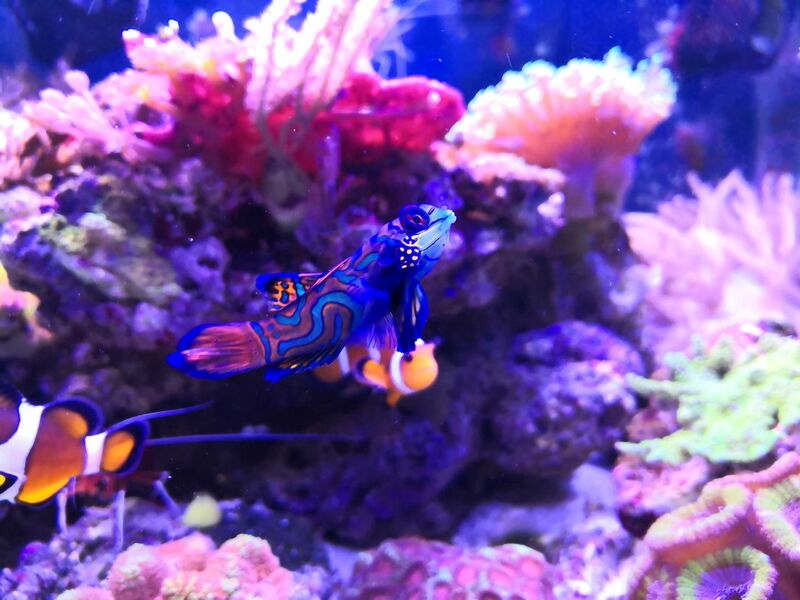 My nanoreef is the home for a couple of clownfishes (I’ve seen their eggs, it was beautiful) and for a sinchyropus splendidus. 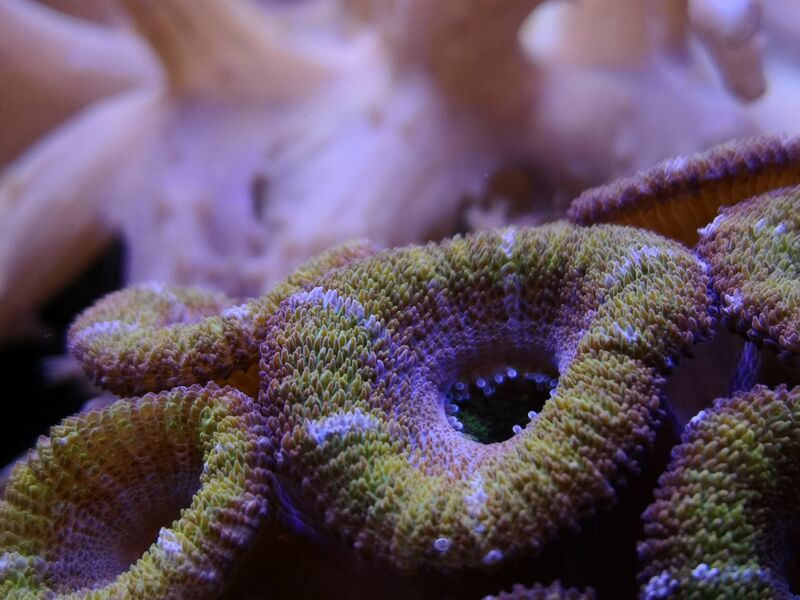 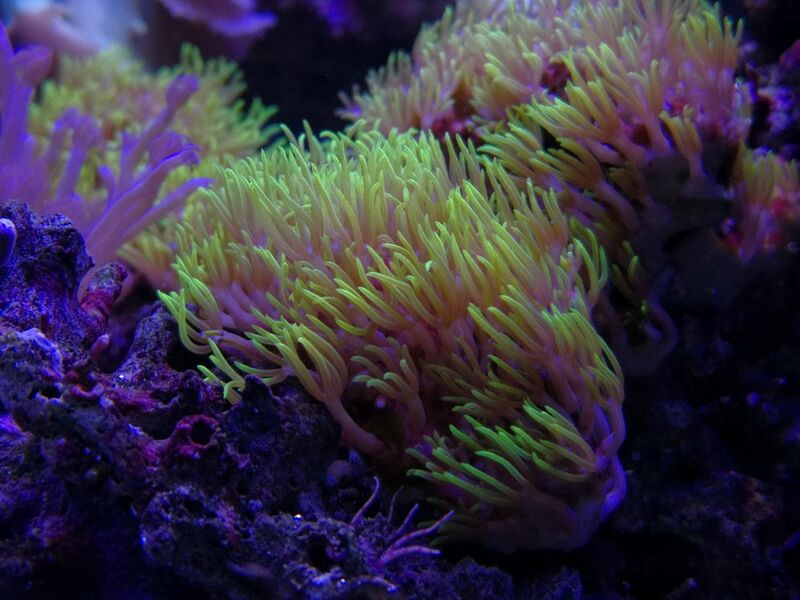 I’ve also a lot of corals, lps, soft and sea plumes and I think all of them would love a slimline on the tank.